Welcome to Montana. Next stop: get the lay of the land with the help of the experts and travel resources at our various visitor centers throughout the region. Most of Montana’s larger communities—and even some of the smaller ones—have a visitor center that can provide you with tips, directions and must-see attractions to help make your stay in Glacier Country unforgettable. Namely, by pointing you in the direction of that wild huckleberry pie you heard about. Just off the Going-to-the-Sun Road 2 miles from the West Glacier Entrance Station near West Glacier, the visitor center offers trip-planning information, ranger-led activities, a bookstore, astronomy programs, restrooms, a parking lot, Wi-Fi and shuttle service. It's is open daily mid-May through Mid-October and is only open on weekends the rest of the year. Open year-round, the staff and volunteers are on-site to answer all your questions about the area and provide you with resources like maps and brochures. 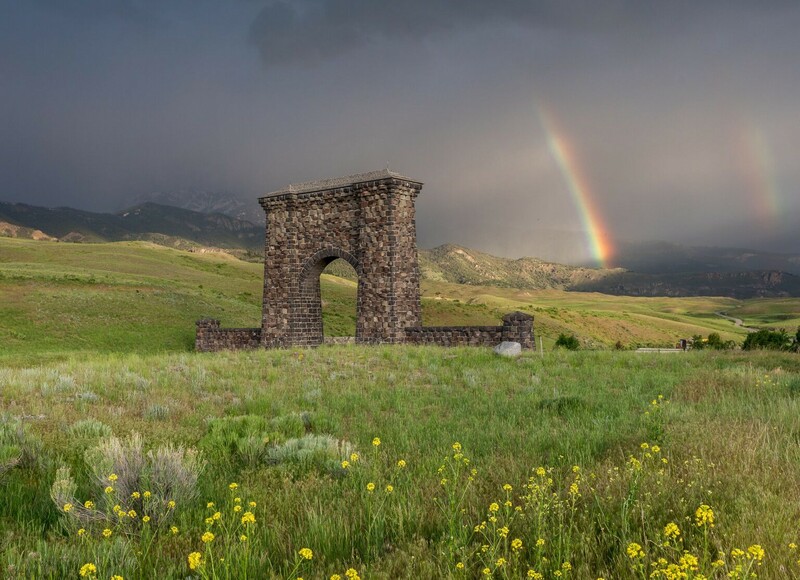 Located in Hamilton—the anchor of the Bitterroot Valley—this year-round visitor center can help you uncover some of the treasures found in the valley, including St. Mary Mission, The Daly Mansion, incredible hiking trails and the Lee Metcalf National Wildlife Refuge. Located in the Flathead Valley, this visitor kiosk provides brochures for area attractions, as well as lodging and dining. Open June—August. This visitor center, open Memorial Day—Labor Day, is located in the Hi-line community of Cut Bank and can help you plan your route for your journey through Montana, as well as lead you to local attractions, like the Glacier County Historical Museum. This visitor center and museum was the district ranger station until 1964 and serves the Bitterroot Valley as a visitor information center. It provides interpretive and educational materials, and also sells maps and forest product permits. The center is open from the end of May through mid October from 8:30 a.m. to 4:30 p.m. Located in the region's largest community, the Missoula Visitor Information Center is open year-round, with on-site travel counselors to help you plan your visit, meeting or convention. While you're here, they'll also help suggest places to stay and things to do, as well as the local dish on area events. Located in the historical village at the southern end of Main Street, this visitor center is open year-round, with on-hand staff to help plan your time in this corner of northwest Montana. The Flathead Convention & Visitor Bureau offers travelers information about the Flathead Valley at a kiosk in the Glacier International Airport in Kalispell. The Glacier Area Information Center is located at the Belton Train Depot in West Glacier, and is staffed by the Glacier National Park Conservancy, in their historic bookstore and gift shop. You can visit with their staff from 8 a.m. to 6 p.m., seven days per week, Memorial Day through Labor Day. Open year-round, the visitor center is located in Hot Springs, just off Highway 28. 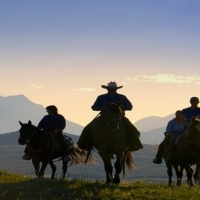 Area attractions include natural hot springs and the National Bison Range. 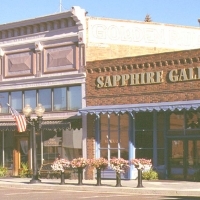 Serving as the hub of the Flathead Valley, Kalispell is a great place to pick up local traveler information, attractions and events. Open year-round, on-site staff can help you plan activities while you're here. Stop by the chamber office of these neighbors on the bay, Lakeside and Somers. The office is located in the West Shore Community Library in Lakeside, and offers local information and travel guides. 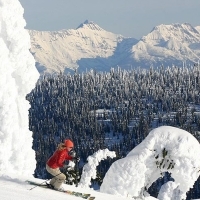 This region in northwest Montana offers tidbits on area history, as well as abundant recreational opportunities at Libby Dam, the Cabin Mountains Wilderness and Kootenai Falls. The visitor center is open June—September. Located at the summit of the Going-to-the Sun Road, this visitor center sits at 6,700 feet and straddles the Continental Divide. Open mid-June to mid-September, it features an exhibit, gift shop and on-site rangers to answer your Glacier National Park questions. Located along Interstate 90 and the Clark Fork River, this visitor center is open May—September and provides maps, as well as visitor services and information on the best places to view wildlife. Formerly the Plains-Paradise Chamber of Commerce, the Plains Business Association provides information on Plains area attractions and events. Located on the southwestern shore of Flathead Lake, this visitor center is open year-round, with on-site staff available to help plan your activities in the Polson area. 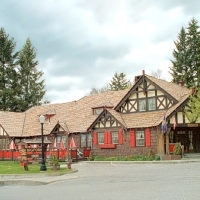 Learn about places to stay, things to do, events and communities in the Bitterroot Valley. Travel Guides are also available. Located in the Flathead Valley, this visitor center helps serve summer travelers. Open early June—Labor Day, their volunteer staff will offer you homemade pie before sending you on your way. In Montana's Seeley Valley, this visitor center is open year-round (limited hours/days) and daily from Memorial Day—Labor Day. A recreational hub, staff can help you make the most of your time in the Seeley Valley. This visitor center is located in the Mission Valley. Open year-round, it also has a gift shop, as well as information, maps and visitor services. Located just inside the entrance to Glacier National Park on the east side, the St. Mary Visitor Center is open mid-May to mid-October. Traditional Blackfeet dancing and drumming performances are offered during the summer, as part of the Native America Speaks program. Located 33 miles east of the Idaho border off Interstate 90, the St. Regis Visitor Center is a great first stop in the state. Travel counselors can help plan your route or find additional information on points of interest in the area. The center is open May—September. 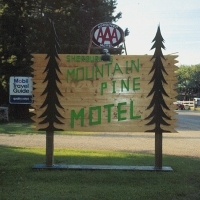 This Bitterroot Valley association provides information on visiting and living, working and recreating in Stevensville. Open year-round, Tuesday through Friday, 9 a.m.—5 p.m..
Swan Lake Chamber has maps, information of the businesses and events, and answers to your questions about the area. Open 8 a.m. to 8 p.m., the Thursday before Memorial Day until September 30. This visitor center is open year-round and provides visitors with information on area services, information and nearby recreation. Half a mile west of Lolo, this visitor center is open year-round and provides visitor services and information about the preservation of the natural and cultural history of the park. The Troy Chamber hosts events for new visitors and residents, and provides information about this eclectic little town. Located in our finest resort town, the visitor center is open year-round, with on-site staff providing recommendations for area recreation, cultural attractions, accommodations and dining.